About Us – Pridecraft Inc.
It’s a simple idea, but one that has formed the cornerstone of PrideCraft Fine Cabinetry and Millwork since its founding in 1969. As New England’s premier custom woodworking facility, our family owned and operated company provides high-end custom cabinetry, millwork, component parts and value added services. We offer customized solutions for your home or business. Whether you need custom cabinetry, furniture component parts, or a one of a kind show piece, we promise PrideCraft will always exceed your expectations. John & Paul DiSalvo, the owners of PrideCraft, have grown up in the custom cabinetry business. They understand the daunting task of any remodeling project. Each has managed a complete remodel of their own homes as well as other homes in the Merrimack Valley. 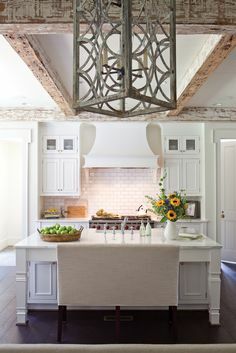 John and Paul bring hands on knowledge of remodeling issues and offer practical, real-world advice on how the cabinetry or millwork will work in the your space. 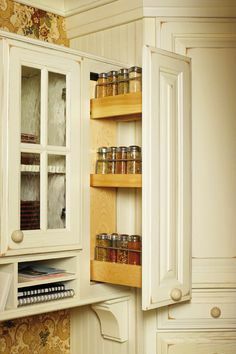 In fact, they take such pride in the workmanship of PrideCraft products that no cabinetry or millwork leaves the shop that has not been touched by one of them during designing, building, sanding, and finishing stage. As co-owner of PrideCraft, John brings extensive knowledge of CAD design, manufacturing and finishing techniques to the company. As with Paul, John is actively involved on the shop floor to insure that we exceed our clients expectations. John is a native of North Andover. He is a 1984 graduate of the University of Lowell receiving a Bachelors of Science in Manufacturing Engineering. Working for many years in the robotics field after graduating, he decided to enter the family business in 1990. As co-owner of PrideCraft, Paul brings extensive knowledge creating and building custom cabinetry and millwork. As with John, Paul is actively involved on the shop floor to insure that we exceed our clients expectations. Paul is a native of North Andover. Paul graduated from Northern Essex Community College and attended Merrimack College pursuing a degree in Mechanical Engineering. He left college to take over the running PrideCraft from his father Sebastian DiSalvo in 1981. The vendors you recommend to clients reflects directly on your judgment and brand. We understand that. That’s why PrideCraft treats any clients you refer to us with the utmost respect and professionalism. When you work with PrideCraft, you free up your time so you can focus on your core business. We’re experts at handling all the details for your clients and dedicated to providing them with the attentive service they deserve. When you send your customers to us, you can rest assured that they’re in good hands. We’ll take all the time they need to find their exact needs and at excellent price point. We will provide the materials, finishes, and hardware to have their visions–and yours–come to life. In addition to our custom cabinetry, we are a proud dealer for Wellborn Cabinets. With the Wellborn Cabinet brand, you have one of the most respected cabinet names in the industry for quality, service, product selection and national recognition. We selected Wellborn to complement our custom cabinetry, because they are a family owned and operated business that hold the same values that we do—American sourced, American made, with a dedication to quality, craftsmanship, and price. Wellborn offers a Builder Rewards Program to Contractors and Architects. It is designed to increase market share of new home construction in the single family housing market while leveraging a loyal, committed relationship between Wellborn Cabinet, PrideCraft and you. Wellborn’s Builder Rewards Program is based on rebates for each house built with Wellborn cabinets purchased through PrideCraft. For more details on these programs and other partnering opportunities, please call Paul or John DiSalvo at (978) 685-2831. Below are some frequently asked questions we often hear from customers. If you have a question not answered here, please contact us. What would an 8’x10’ kitchen cost? How long does it take for the cabinets to come in? 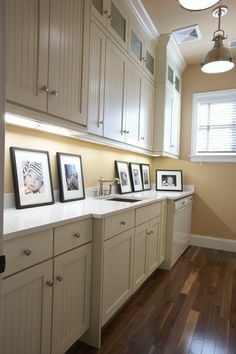 Do you install the cabinets and counters yourself? This is a very difficult question to answer. 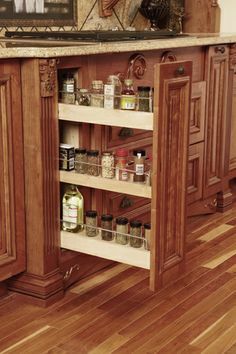 The Wellborn cabinet line is constructed three different ways not to mention that different wood species vary in price. 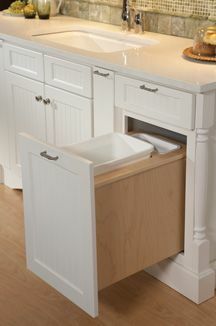 Also, a standard base cabinet is less expensive than the same size drawer base cabinet or a wastebasket cabinet. The choices you make will ultimately decide the price. We carry various lines that all differ in delivery time. The semi-custom and stock cabinets from Wellborn take 3-4 weeks. Our custom line may take 6-8 weeks to be completed. 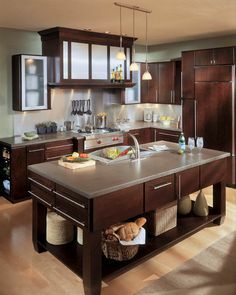 A standard kitchen if planned properly generally will take 2-3 weeks from start to finish. 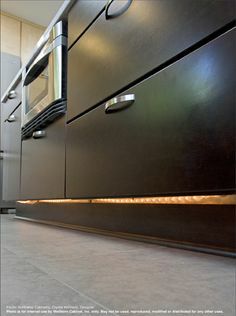 There needs to be good communication between the kitchen designer, the finish carpenter, the painters, the plumber, the electrician and the counter top installers. Communication is the key. 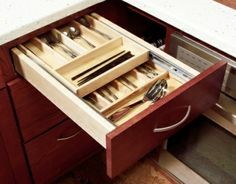 Yes, we can help you from design to installation of your cabinets. The “work triangle” is the kitchen area from the refrigerator to the main cooking area to the main sink. Connect the three and it should form a triangle (unless you have a ‘one-wall’ kitchen). It’s important because at or immediately adjacent to the triangle’s points, all the key kitchen activities – food preparation, cooking and clean up – take place. The work triangle helps to ensure that your kitchen will be functional. It keeps cooking activities centered in one area, with all the necessities close at hand. For more information, and examples of the work triangle, please see the Wellborn site. How much you can or should attempt to do depends on your ability and knowledge of remodeling. 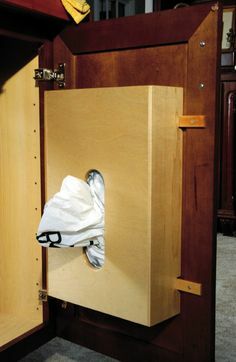 You’ll definitely be able to tear out old cabinets (be careful not to damage walls and beams), take up old vinyl flooring and handle trash removal. You may also want to paint or wallpaper on your own. You’re better off letting the pros handle plumbing and appliance hook-ups – if you try it on your own, you may violate building codes or invalidate manufacturer warranties. And let a professional installer put your new cabinets in so that they look their best.